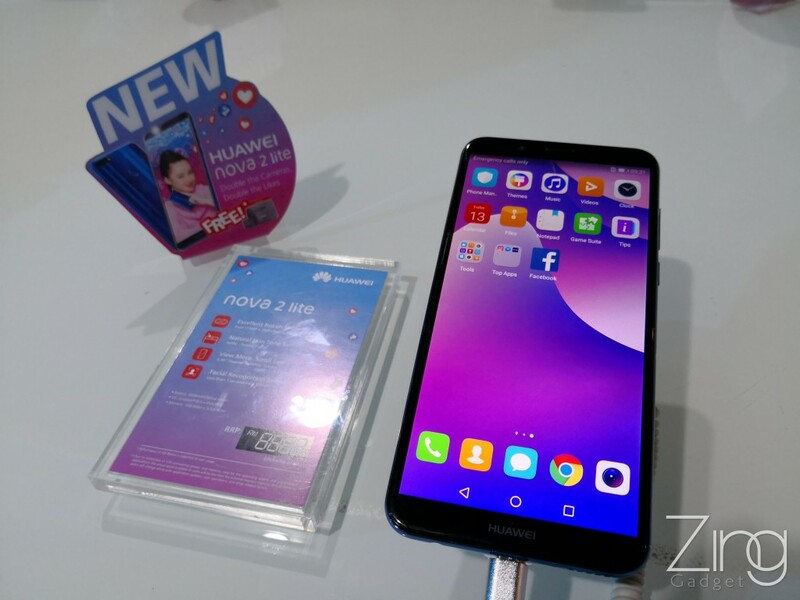 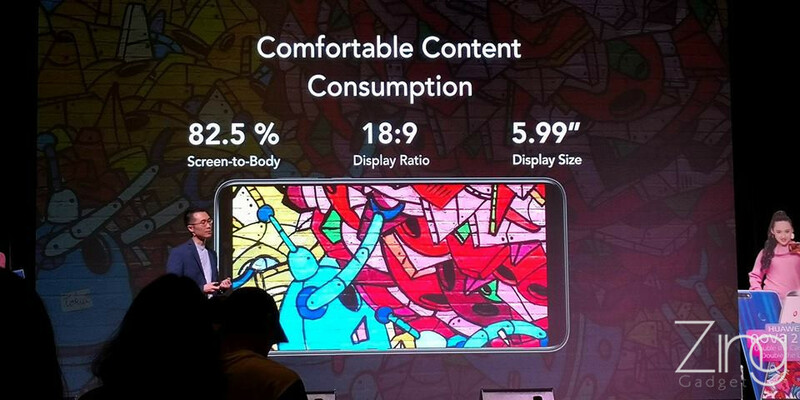 Huawei Nova 2 Lite launched with 5.99″ display for RM799! 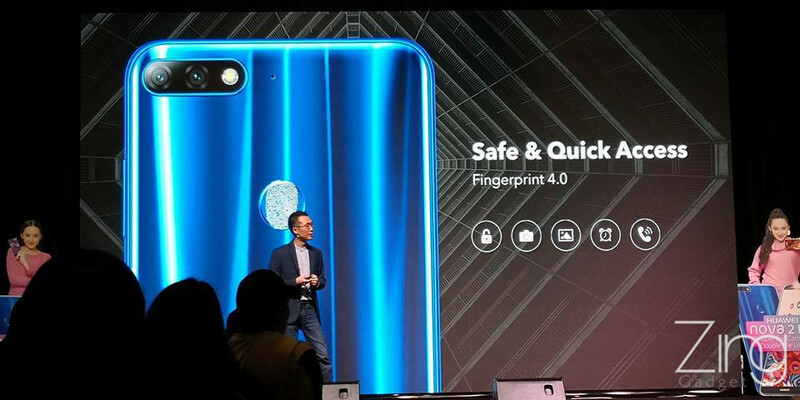 After a short wait, Huawei Malaysia has brought us a new update on the Nova series – the Nova 2 Lite that has been previously launched in Philippines and it is now announced in Malaysia today. 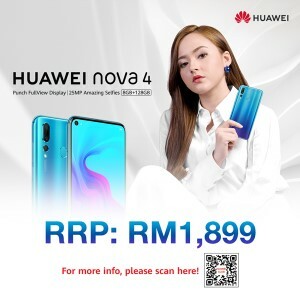 Let’s have a look on the details below. 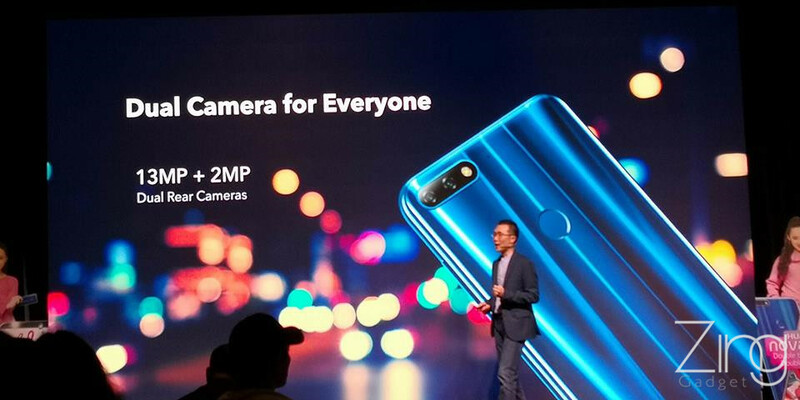 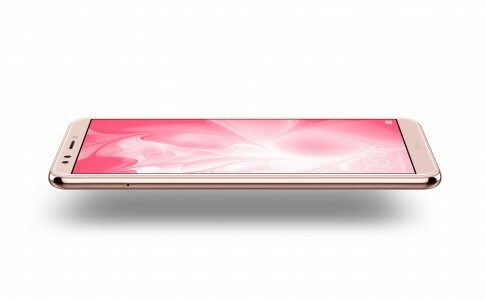 The dual rear camera is a combination of 13MP and 2MP camera along with a LED flash. 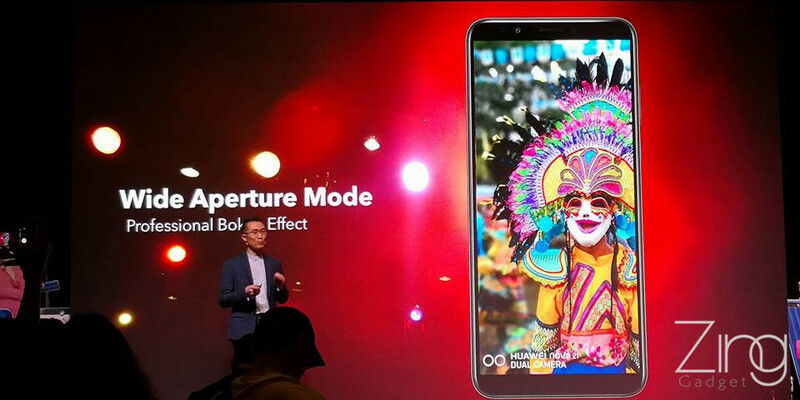 It is able to capture photos with ultra large aperture and bokeh effect can be easily done! 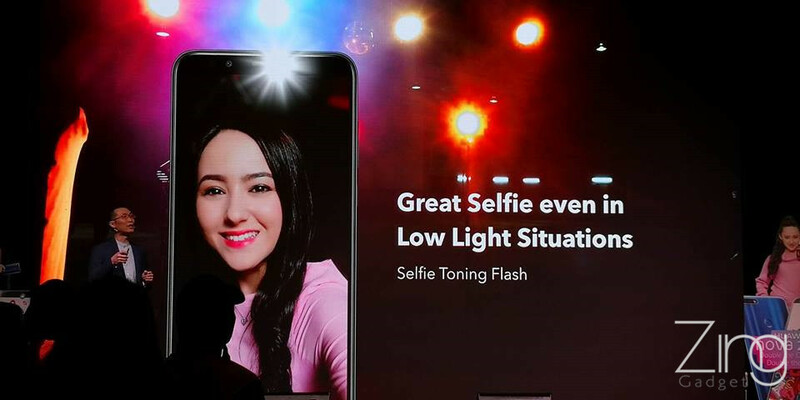 The 8MP front facing camera with toning flash makes selfie effortlessly in low light environment. 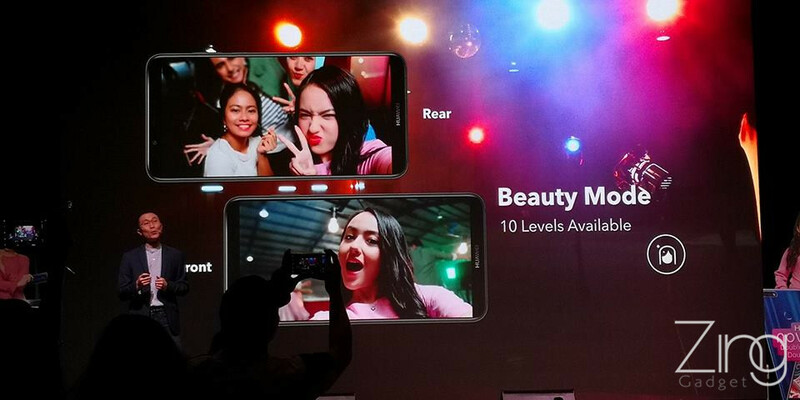 You are freely to adjust facial enhancement with the 10 level preset mode. 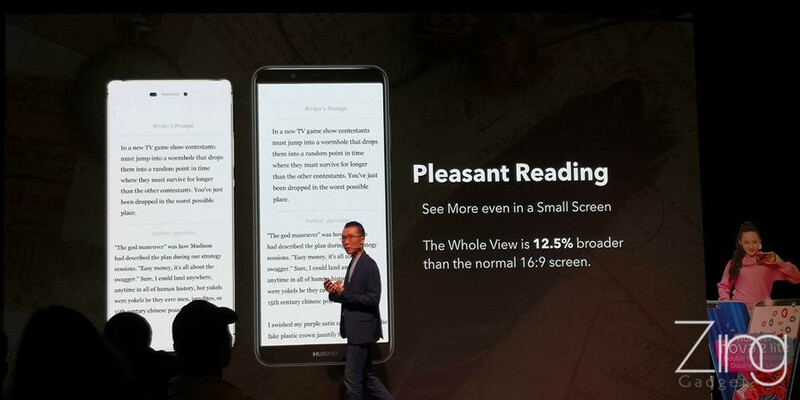 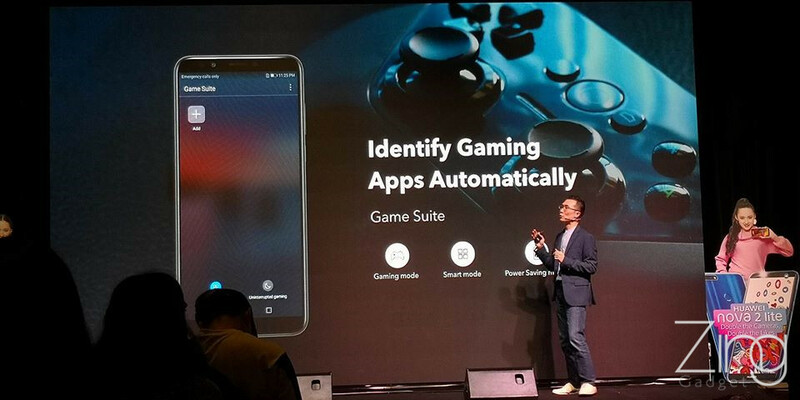 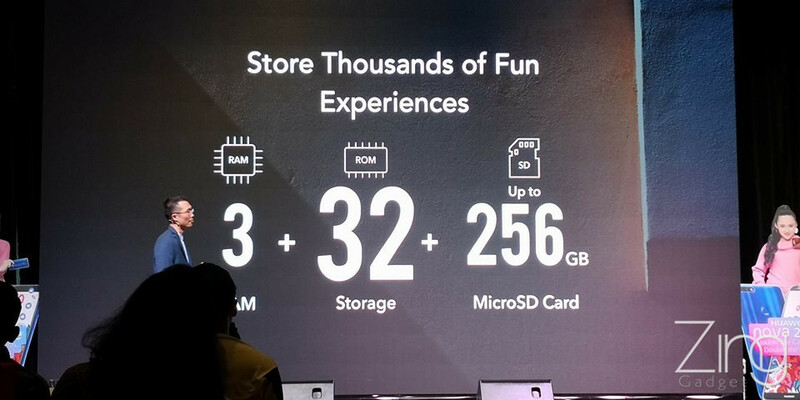 Similarly with other Huawei smartphones, Game Suite is preloaded in this smartphone that isolates distractions such as calls and text when you play games through the Game Suite. 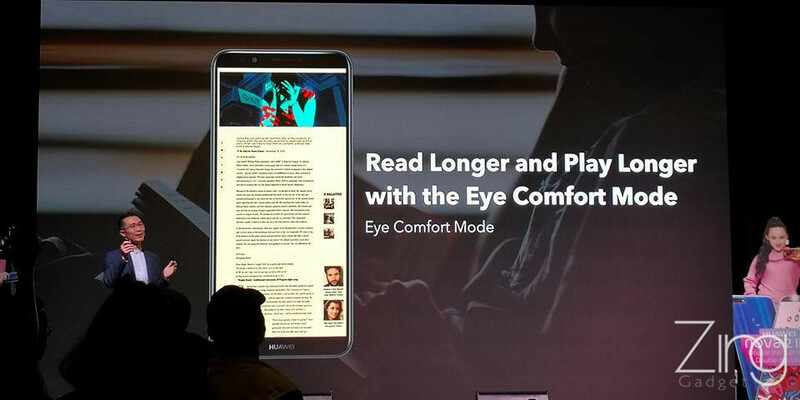 You can also increase game performance with the preloaded game suite too! 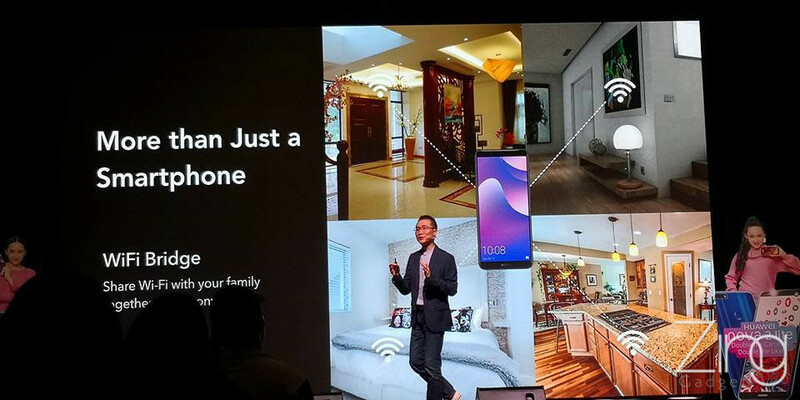 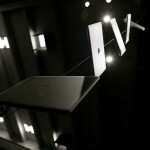 It also acts as a WiFi repeater to enhance your WiFi availability throughout your home. 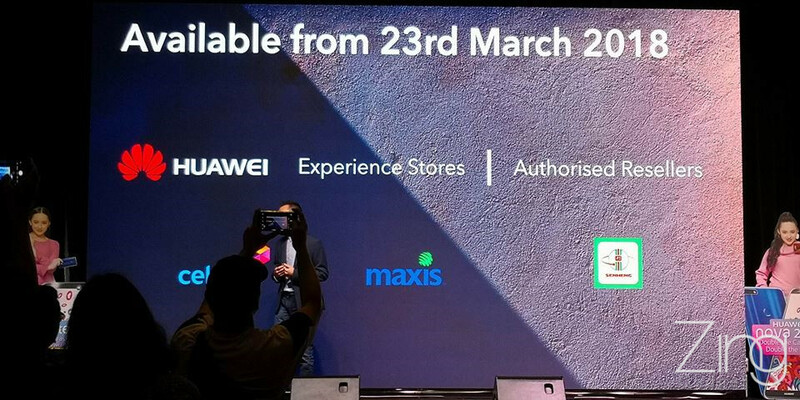 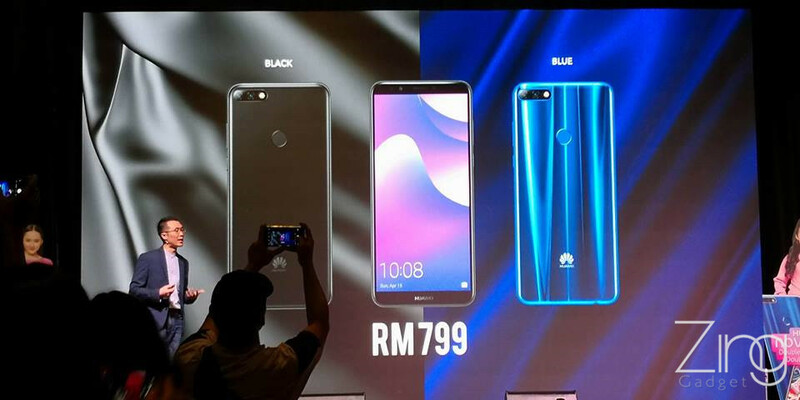 Lastly, the Huawei Nova 2 Lite will be available to experience on 23th March on all nationwide Huawei concept stores and available through Maxis and Celcom center with the price at RM799. 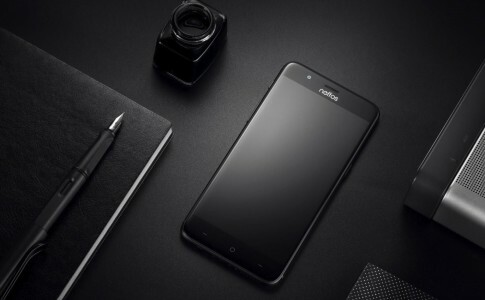 Each purchase of Nova 2 Lite will receive a free Huawei travel bag until stock last. 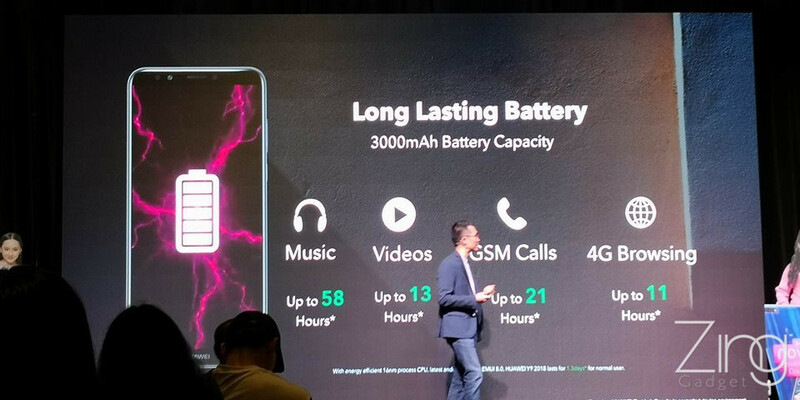 TP-Link brings Neffos N1 with MT6757 to Malaysia at RM1099! 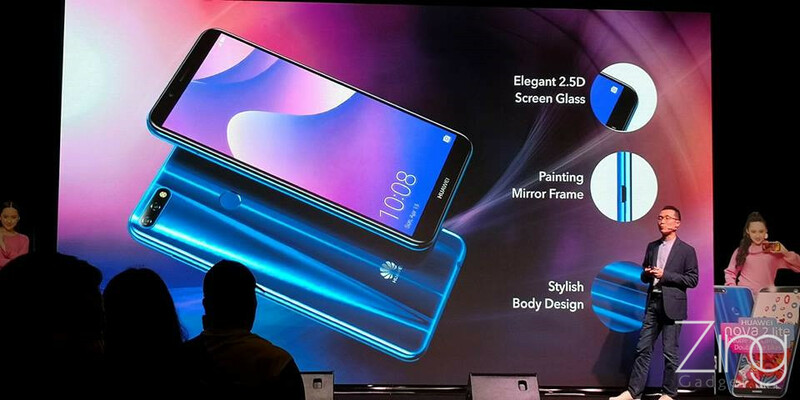 Curious what’s within the Huawei Mate 20 Pro? 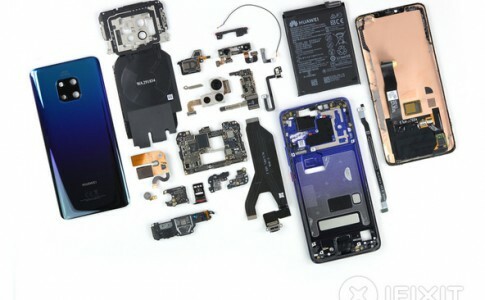 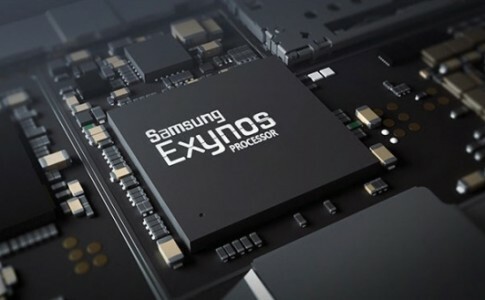 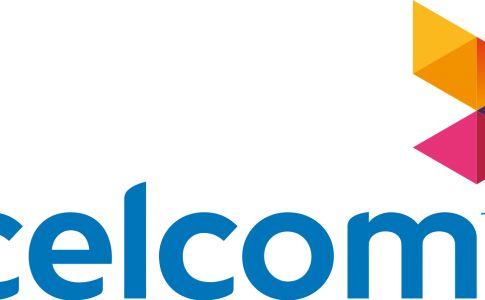 New Samsung Exynos 8890 shows incredible benchmark scores!